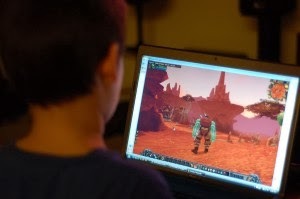 The American National Security Agency (NSA) and British Government Communications Headquarters (GCHQ) have been secretly monitoring online multiplayer games like World of Warcraft for years in an attempt to uncover terrorist activity, according to reports. The two agencies have a tight relationship that includes covertly influencing companies, sharing harvested information and directly accessing data as it moves between the datacenters of major Internet companies. The effort to spy on online games was revealed in documents leaked to the Guardian, The New York Times and Pro Publica by Edward Snowden.